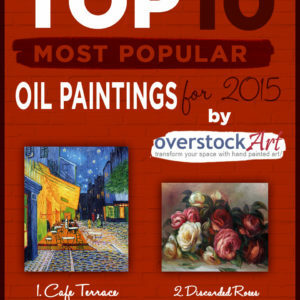 overstockArt.com, the online art gallery of hand painted wall art, published today its annual Top 10 list of most desired oil paintings for Mother’s Day. 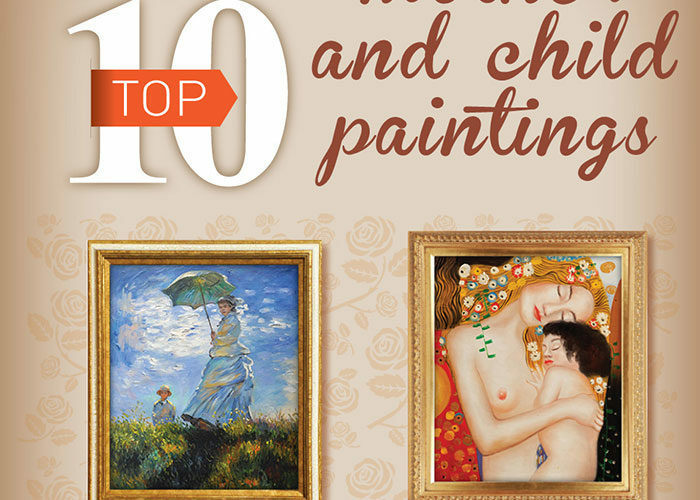 The list consists of the most sought after artworks cherished by moms around the world. 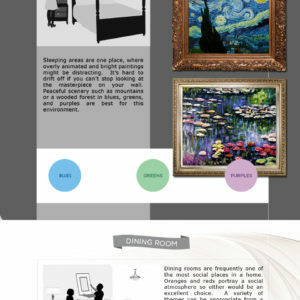 Based on detailed analysis from inbound traffic to the popular site, these paintings represent consumers’ favorite picks as they shop for that special woman in their life. 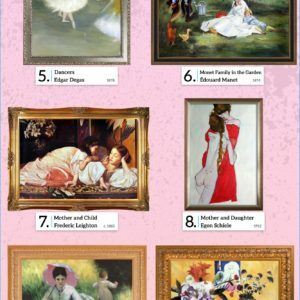 Topping the chart for the first time is Claude Monet’s famous “Madam Monet and Her Son.” Other artists named on the 2014 Top 10 Mother’s Day Oil Paintings list include Gustav Klimt, Pierre-Auguste Renoir, Mary Cassat, Sir Frederic Leighton, Berthe Morisot and Francisco de Goya. An impressionist painting created in 1875 depicting a mother and her son enjoying a sunny outdoor walk. Vigorous strokes and a bright sunlight behind the top of her parasol give the painting a vibrant sense of lightness and an idea of peaceful enjoyment, from the wind draping down her dress to its dance in the wildflowers below their feet. 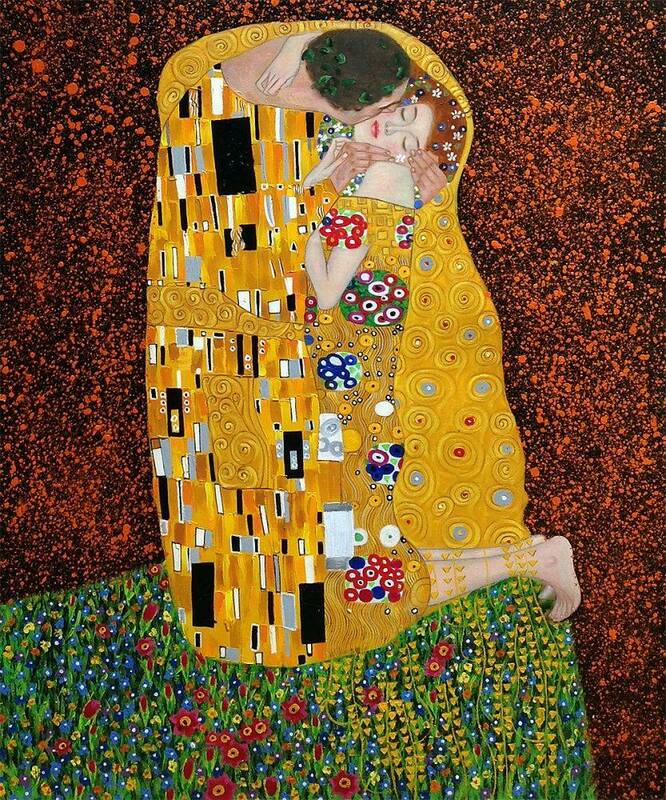 One of Klimt’s most beloved Art Nouveau paintings, created in 1905, representing the different stages of life. The detail of the mother and her child in this creation is a beautiful representation of unconditional love. A mother resting her head on the baby in a peaceful sleep, conveying the most sublime connection between two hearts, creating a moment that seems to last forever. A beautiful image of intimacy and tenderness, while a little girl feeds cherries to her mother reclining on the floor of a cozy Victorian room. The setting is delicate and charming, from the vase full of lilies to the sophisticated sheen of the young mother’s gown. A beautiful example of Academic Art, originally created in 1865 with European influences of Neoclassicism and Romanticism. A painting created in 1872 by the leading female impressionist artist, with the delicacy that only a mother could imprint. Woman and Child on a Balcony depicts a lady who takes a little time on a walk with her toddler, to contemplate the view away from the city, where both share a moment of peace and wonder. 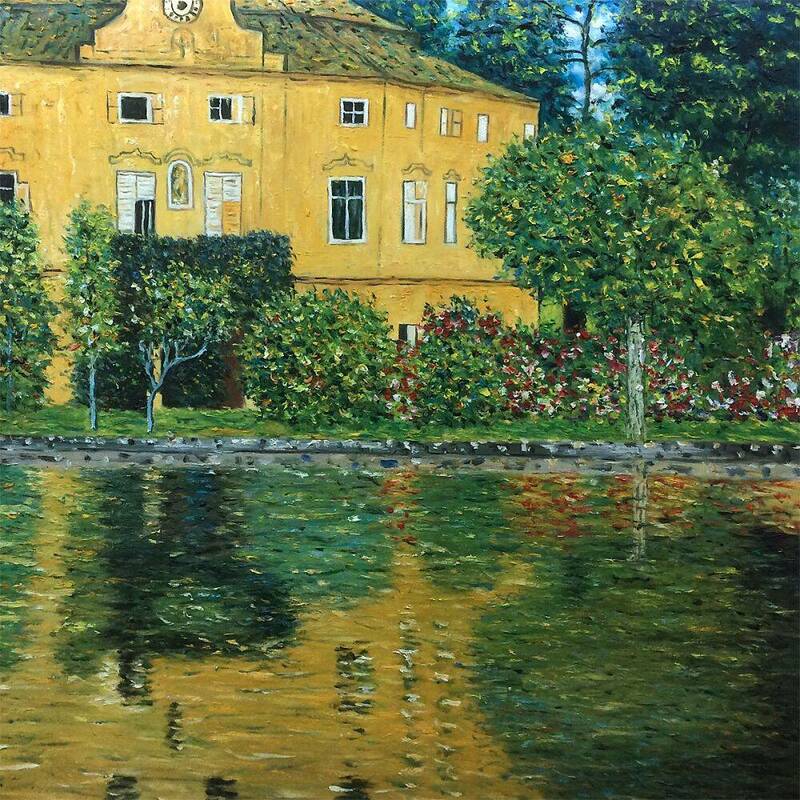 No artist enjoyed walks through the countryside as Monet. On this afternoon of 1875, the artist took his wife Camille and their son Jean to a poppy field in Argenteuil. The colorful rhythm of the flowers sprinkled on the landscape and the pair on the background, give it a give a dynamic that makes it seem as if they had just ventured down the field, exploring the beauty of a summer day. An impressionist painting created in 1897 by Mary Cassat depicting a casual moment between a mother and child. This woman reclining in bed has her arms wrapped around her curly haired toddler, with a wistful look in her eyes, giving the impression of care and protectiveness. Breakfast in Bed is a warm capture of the bond between the two, enhanced by its soft textures and light colors. One of most famous paintings of Berthe Morisot, created in 1872. It depicts one of her sisters, Edma, contemplating her baby, Blanche, over her sleep. It is a beautiful image of motherhood, full of elegance and grace. This image also conveys the idea of protective love whilst the mother’s gently draws the net curtain over the cradle, keeping her child from the outside world. 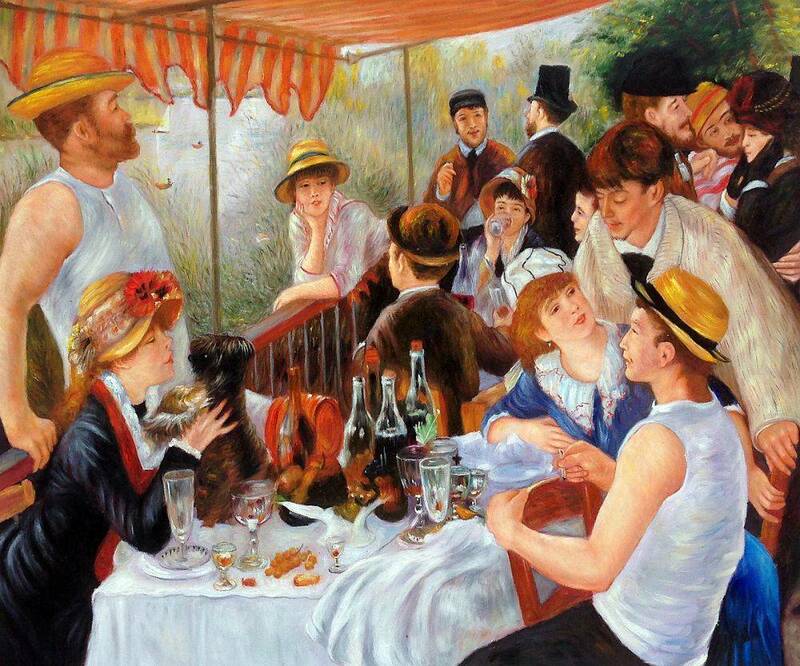 Created in 1881 on the same location as another well-known Renoir painting, the ‘Luncheon of the Boating Party’. This rich, impressionist painting, with its small, thin and lively strokes, depicts a young lady and her little sister sitting on the terrace over the Seine. A youthful and lively painting, enhanced by the shrubbery over the railing, the balls of yarn and the vibrant red flowers on the toddler’s hat. This romanticist painting has once disappeared en route to the Solomon R Guggenheim Museum and recovered by the FBI within a month. 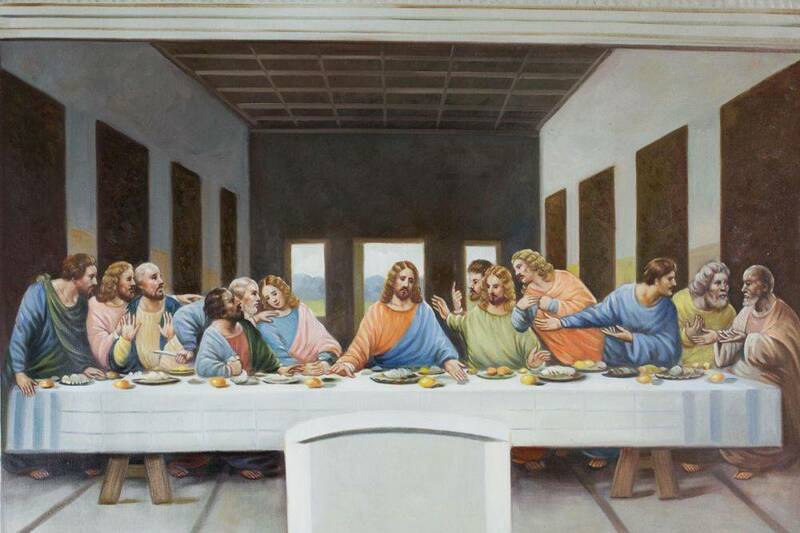 It was created in 1778 by the artist considered as the last of the Old Masters and the first of the moderns. It is a joyous image of four children playing in the outdoors, with a bold handling of paint and color. The impressionist Marie Cassat was fascinated by the connection between woman and their children. This painting, created in 1881, depicts a mother and child sharing a sunny day on the garden. Its open composition and a delightful capture of light intensifies the idea of the lovely feeling of this lady watching her daughter entertained in wonders, on a casual sunny afternoon. 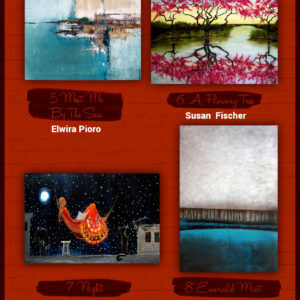 For more Mother’s favorite works of art visit the new Mother’s Day Art Gallery. 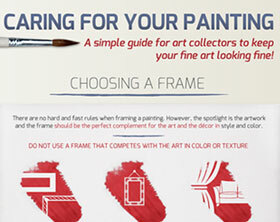 Click here to download the infograph for the Top Ten Oil Paintings for Mother’s Day 2014!